Long-term co-operation between Tieto and Funnel led to the development of an Account Based Marketing (ABM) model. It was first piloted with one specific customer and later implemented on a wider scope. This new approach gives Tieto the opportunity to act on the individual needs of carefully selected customers. 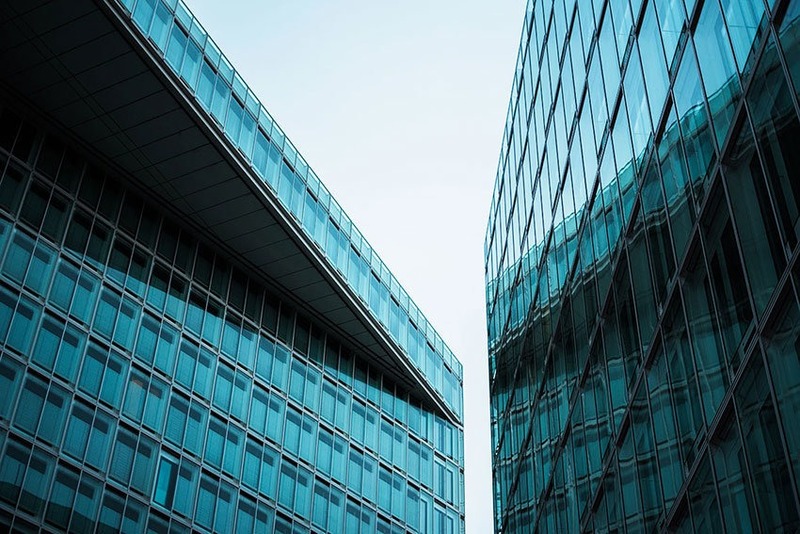 When examining its B2B accounts, software and IT Service Provider Tieto had been noticing that a number of discussions only took place between IT departments. Consequently, information on customer needs often failed to reach the right people, leaving good ideas within a limited circle. Customer executives were hoping to reach more people in charge of business operations and to hear their ideas on topics like industry development. All and all, reaching these people and getting involved in their dialogue was seen as a cornerstone of high-quality customer relationship management. −Tieto’s business dynamics are strongly based on strategic customer relationships. We have the need to push the customer’s transformation forward and expand our contact area from IT to different business areas, says Jani Hyppönen, Head of Marketing for Tieto’s Industry and Consumer Services. Tieto’s ambition was to develop a procedure to ensure better networking with the right people and improve overall development work. After joint conceptualization with Funnel, Account Based Marketing (ABM), became the choice of procedure. The attained customer understanding ensures a thorough utilization of exact customer needs, paving the way for more personalized marketing. It also provides the opportunity to produce targeted content for a variety of audiences. In order to refine the ABM model’s objectives and requirements to meet the specific needs of Tieto, Funnel organized iterative workshops in which the planning and implementation were carried out in small parts and repeatedly. Between each workshop, Funnel structured the past discussions so that insights emerging during each workshop could be utilized in consecutive sessions. Alongside creating this strategic procedure, according activities were piloted in the customer relationship of an individual industrial company. Funnel began the pilot by mapping the decision-making units (DMU) of this client and naming its key executives. By listening to the needs these very people, Funnel was able to gather customer feedback from the right people. Based on these, Funnel identified individual development needs of the client company and proposed measures for fulfilling them. Consecutively, similar work was also carried out with other Tieto’s B2B customers. − We have a long history with this particular customer, but the model is well-suited for any large-scale customer relationship where the market scope is still being sought, says Vesa Rantala who works as Customer Executive Head at Tieto’s Energy, Process Industry and Construction department. Tieto’s business dynamics are strongly based on strategic customer relationships. We have the need to push the customer’s tranformation forward and expand our contact area from IT to different business areas. Tieto was pleased with the results of a deepened customer understanding: With this co-created ABM approach, Tieto was able to better integrate its marketing, sales and customer teams with one another. Since brand marketing is far from an actual customer relationship, the involved customer executives at Tieto concluded that ABM is one of the best possible ways to understand the everyday life of the customer – and identifying the unique development needs of individual decision-makers. Jani Hyppönen notes that ABM and DMU mapping should be an everyday practice in good customer relationship and account management. −This approach works well in situations where you want to expand your business and create a clear strategy for matching the customer’s individual needs with you company’s offering, services and initiatives, Rantala suggests. Even though maintaining and developing the ABM model requires time and consideration, the investment has proven to be fruitful. − Successful implementation of the ABM model requires commitment and timeliness from the customer management team. However, it can significantly enhance cooperation between sales and marketing, says Kenneth Brunell, Customer Executive at Tieto. This approach works well in situations where you want to expand your business and create a clear strategy for matching the customer’s individual needs with you company’s offering, services and intiatives. Tieto and Funnel’s co-operation has intensified over the years and has seen an increase in both volume and scope. The parties have built a strong mutual trust, not least because Tieto has been very pleased with the involved people from Funnel. − Funnel has quickly internalized the Tieto way of working. Even though we started out with marketing support activities, our collaboration has quickly expanded to encompass a broad and versatile scope of activities, Hyppönen concludes. of the data-driven world and to provide according tools and techniques for business renewal.